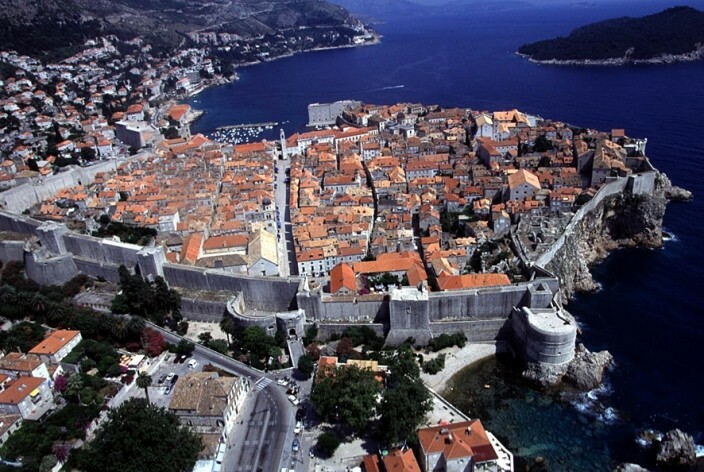 Enjoy this aerial view of Dubrovnik as seen from above Fort Lovrijenac. I was unable to locate the name of the photographer but still wanted to share. Enjoy!